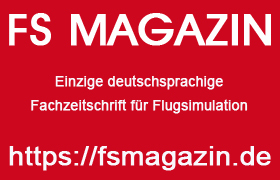 FsVisions is the largest independent flight simulator newssite of The Netherlands and Belgium. We are your gateway to the Dutch flight simulator market! Please complete the form below to have a FsVisions Administrator contact you and discuss how we can help your business meet its unique advertising needs.